Good morning, divine lights. 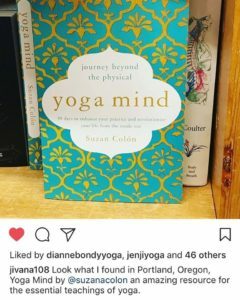 This is an Instagram repost from Jivana Heyman, founder of Accessible Yoga. Jivana and his team of elite superhero Yoga teachers make Yoga available to anyone who wants to try it. If there’s something that has kept you out of a typical Yoga class, from arthritis to age to illness to a wheelchair or anything else, Accessible Yoga uses the powers of adaptation and modification to remove those obstacles so you can do Yoga your way. This kind of work is what opened my mind to how my friend Francesco could do Yoga after a diving accident left him paralyzed. His amazing story is in Yoga Mind. I’m so grateful to Jivana and all the teachers who take his trainings and work with him. Their mission—Yoga for all!—is helping to make the world a better place. Now that’s a mighty team of spiritual superheroes. If you think you can’t do Yoga due to a health consideration, read Francesco’s inspiring story in Yoga Mind: Journey Beyond the Physical. Gratitude for one of my teachers. 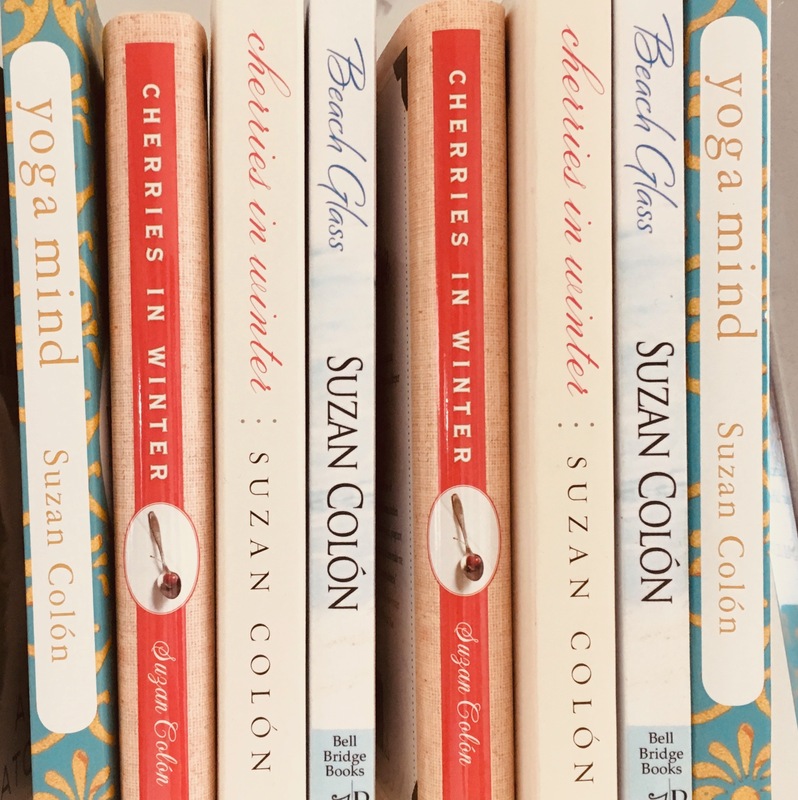 Suzan Colón is the author of Yoga Mind: Journey Beyond the Physical, Cherries in Winter: My Family's Recipe for Hope in Hard Times, and other books. 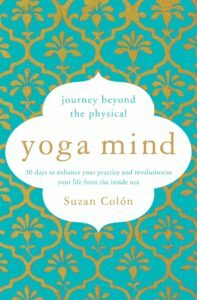 She teaches meditation and mindful living. Sign up for my newsletter on mindfulness and intentional living. Contemplative Journaling: Clear thinking in 10 minutes. A creative way to be mindful.